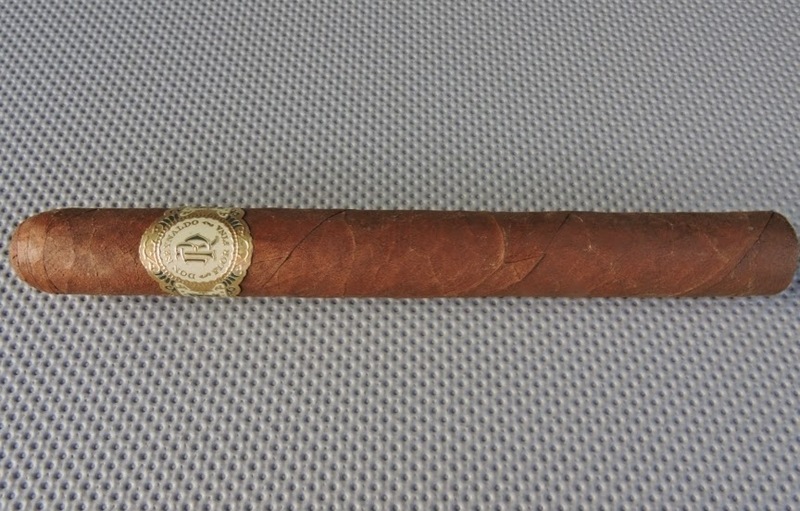 Coming in at #9 is the Don Reynaldo Coronas De Luxe by Warped Cigars. Last December, Warped Cigars released Don Reynaldo as its third line out of Miami’s El Titan de Bronze. This is a cigar that Warped Cigars founder Kyle Gellis made as a tribute to his father. The Don Reynaldo Coronas De Luxe gives Warped Cigars a spot on the Countdown for the second consecutive year. It also gives Warped Cigars its highest spot on a Countdown to date. This El Titan de Bronze release is also the first U.S. made cigar on the 2015 Countdown. A very limited release of 100 boxes of ten of a 5 1/2 x 42 vitola called Coronas de Luxe was released. Later in the year, a regular production offering in the form of the 5 x 46 Regalos was released. While the Regalos was an outstanding cigar, and the Coronas De Luxe was a very limited release, it was very hard to ignore the Coronas De Luxe when it came to a position on the Countdown. The Don Reynaldo line has a more Dominican emphasis than the other three lines. This includes a Dominican Corojo wrapper, a Nicaraguan binder and a filler that is 75% Dominican and 25% Nicaraguan. Given the Don Reynaldo has nice amount of Dominican tobacco, it will provide a real nice Dominican-esque grassy/herbal quality. The herbal notes are not harsh and actually have a unique sweetness. There are also wood, cedar, pepper, and earth notes. The flavors start out medium-bodied and progress to full-bodied by the end of the cigar. The strength level begins at medium and by the end of the cigar is at medium to full. Overall this cigar was a home run. 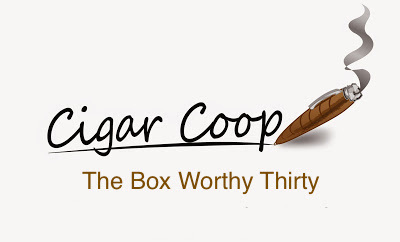 It ranks as one of the best Warped Cigars releases to date, and we can infer it had a lot to do why the Regalos release became a regular offering. Correct. The Coronas de Luxe was eligible for this year because our Cigar Year started the Day after Thanksgiving last year. 🙂 Forgot about that LOL Great cigar!